When the spring season arrives, the winter woes are whisked away with warmer days. During this transition, you will find that you utilize your heating system less and less. As your local Kankakee heating experts, we are here to help as you transition from one season to the next. When shutting off your heating system for that final time, there are five things you should never do. Check out the list and give our team a call for your annual HVAC tune-up. All winter long your heating system made loud sounds through the night. You managed to sleep through it and endure to the start of spring. However, ignoring a glaring issue, such as a loud racket from your furnace or heating issues you battled all winter long is not a wise choice. Procrastinating repairs will make the problem worse and next winter when you kick the furnace back on, you might be in for an unfortunate surprise — no heat. Schedule any necessary heating repairs now rather than waiting for the first cold winter night. You know the most about your furnace after a long winter of use, so there is no better time than now to handle problems. If you used your heater a lot this past winter, then odds are good that the air filter in your HVAC system has acquired a large amount of dirt and dust. The worst thing you can do is to carry onward into the next season without changing this out. For dog and cat owners, this is especially important. As your furry pals shed their winter coat, you will want a clean air filter to catch the extra debris. Change out your air filter at the start of every new season. It is easy to simply switch the heat off and immediately click the A/C on. However, before you put your heating system to rest for the summer, be sure you check everything over. 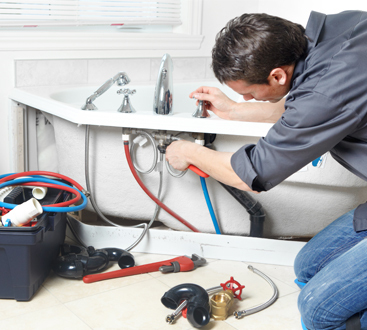 Make note of any issues so you can schedule repairs. Similarly, before you turn your A/C back on, make sure everything is in working order. If you need to schedule repairs, do so before you fire the system on. 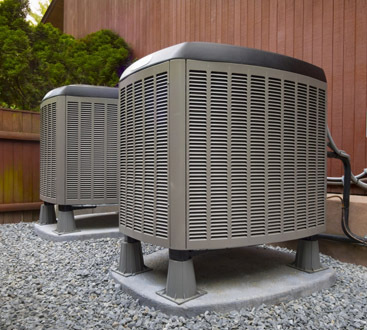 During the heat of the summer, odds are good that you will be running your A/C non-stop. When you are spending a lot of time indoors, it is critical that you breathe quality air. Keep your indoor air clean by ensuring your ducts are clean as well. Dirty ducts will leave you and your family suffering from allergies and worsened asthma. 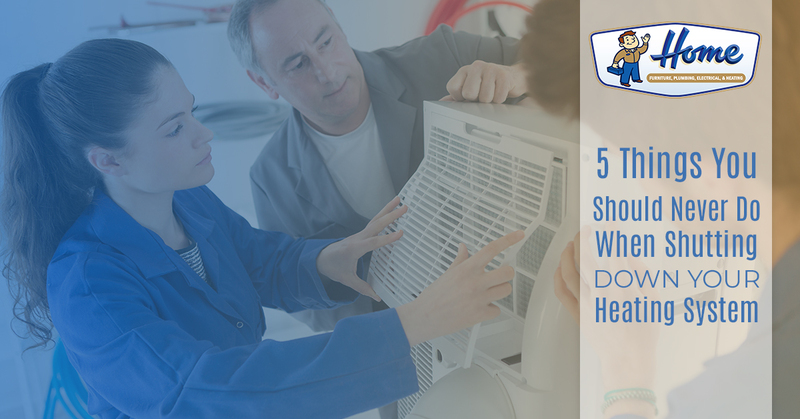 Lastly, be sure that as the summer heat strikes you don’t forget your standing HVAC date. Give your friendly team a call at Home Furniture, Heating & Plumbing. As your local Kankakee heating and cooling experts, we can help you shut down your heat for the winter and crank back up the A/C for the summer heat. Give us a call today to schedule your spring tune-up.